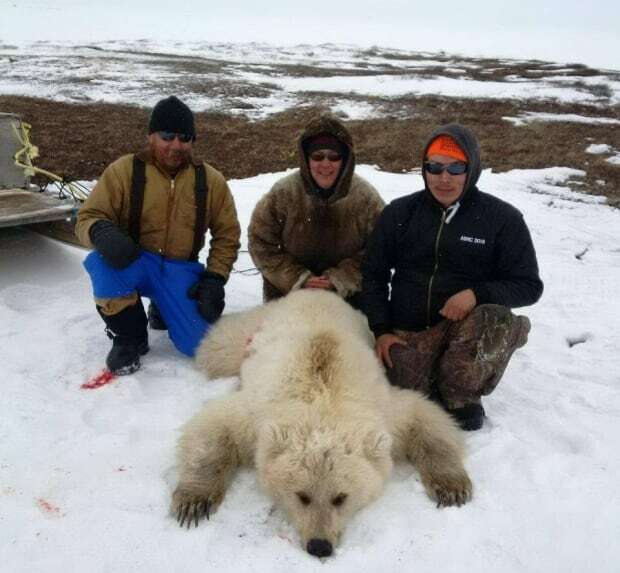 Between 2012 and 2014 another six hybrid bears were either killed by hunters or live-captured by biologists. 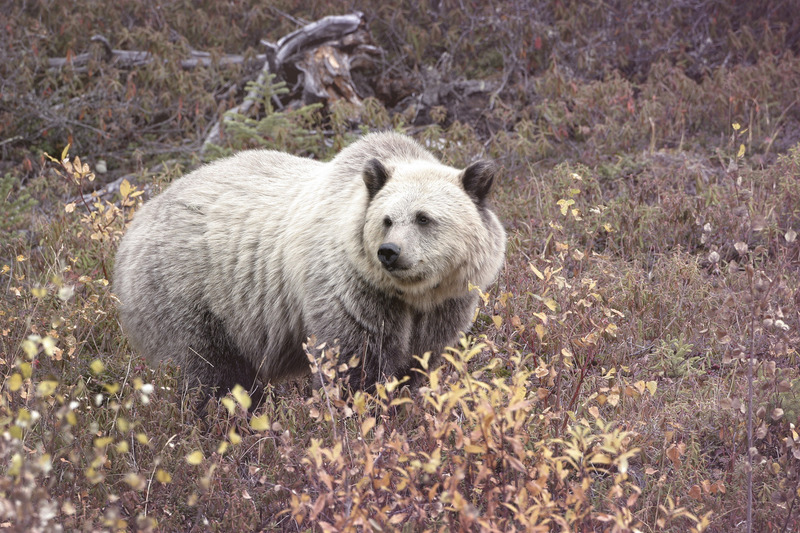 Samples were collected from all six, and genetic analysis confirmed both their hybrid status and their family relationships. 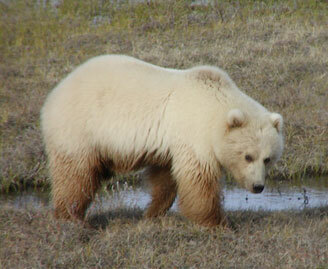 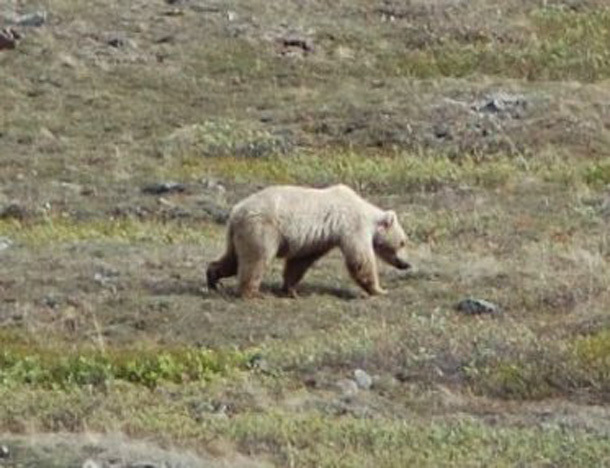 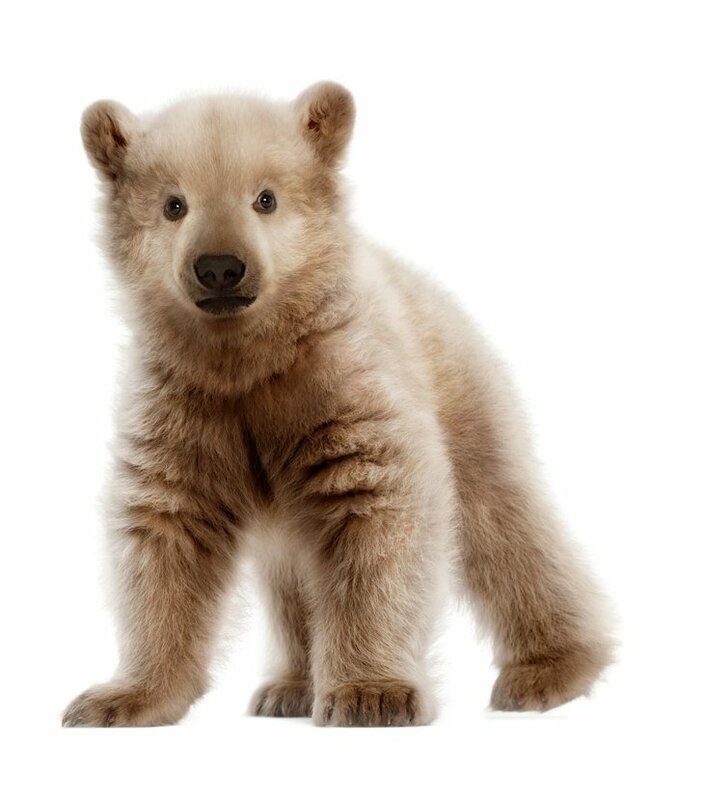 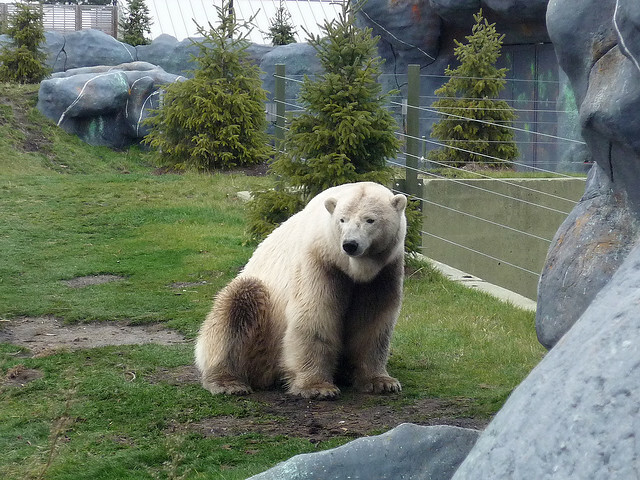 The eight hybrids identified to date include four first generation (F1, 50:50) and four grizzly bear backcross individuals (75:25 grizzly:polar bear). 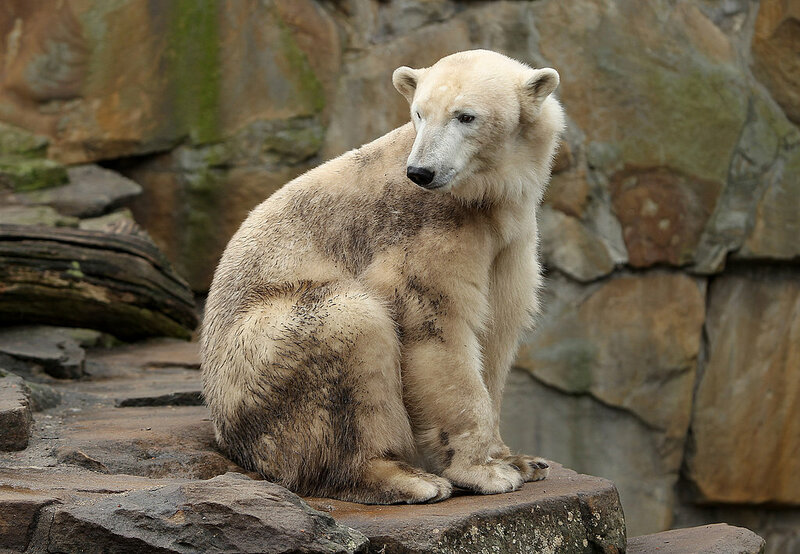 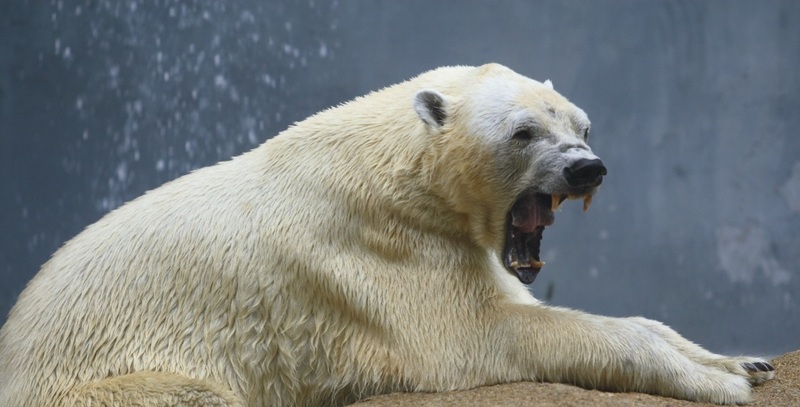 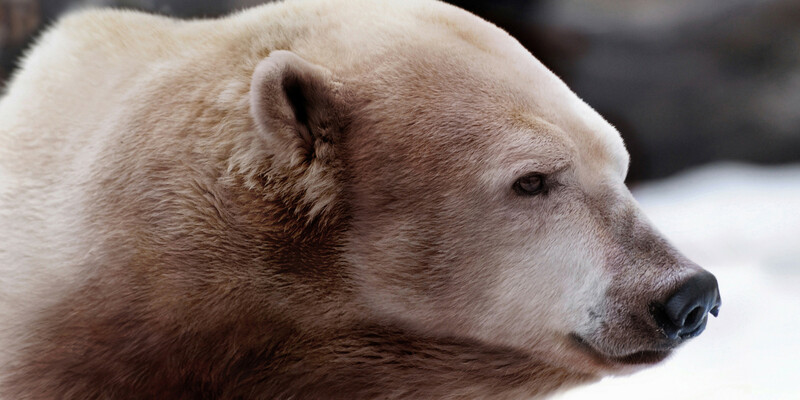 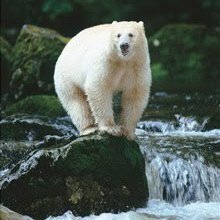 A single F1 female was the mother of all four backcross individuals, and a single female polar bear was the mother of all four F1s, and thus the grandmother of all four backcross bears. 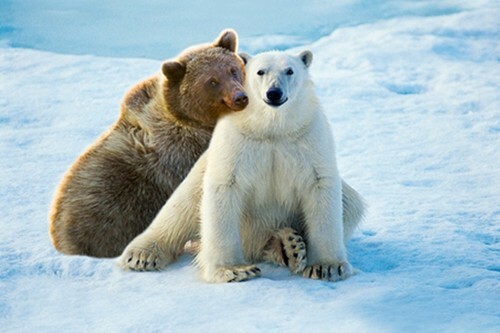 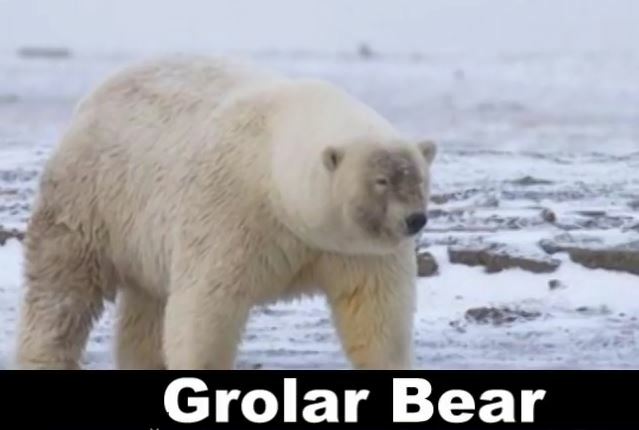 Two male grizzlies mated with the female polar bear to give rise to the four F1s, with one grizzly bear apparently mating with the polar bear in two different years (two of the F1s are full siblings, but born three years apart). 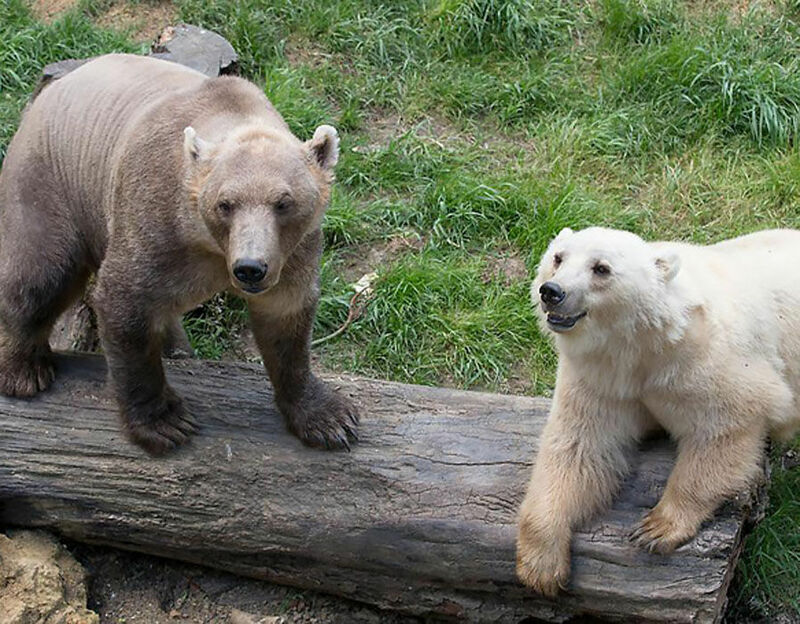 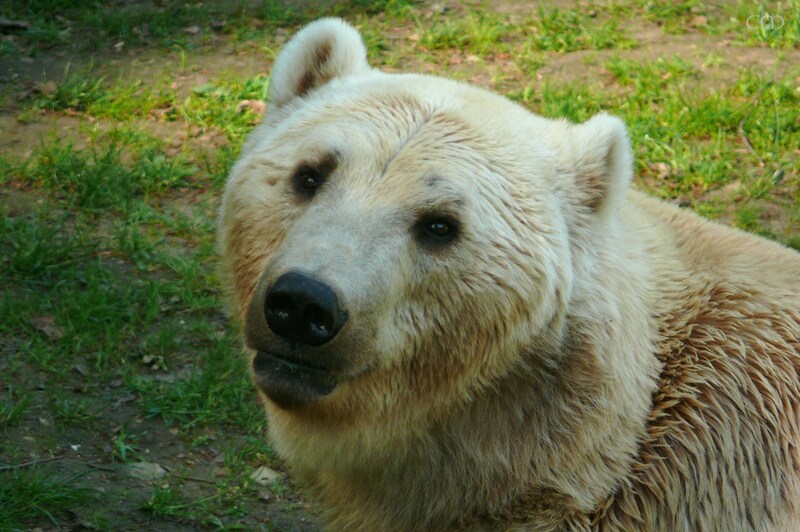 The same two male brown bears both mated with the F1 female to produce the four backcross individuals, with three litter mates being sired by one male and a single, older 3/4 grizzly bear coming from a mating between the F1 female and her father.